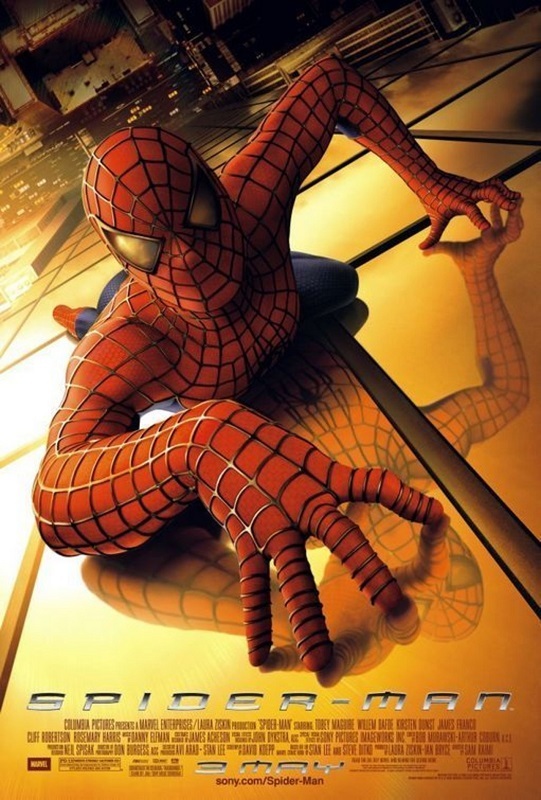 Based on Marvel Comics’ flagship character, Sam Raimi’s trilogy stars Tobey Maguire as Peter Parker, a high school student who is bitten by a radioactive spider that gives him super powers, allowing him to become the crime-fighting Spider-Man. Kirsten Dunst stars as Parker’s love interest Mary Jane Watson, while James Franco portrays his best friend Harry Osborn. 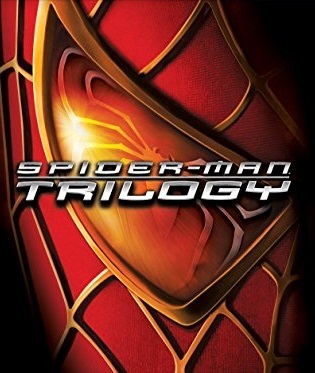 The trilogy features showdowns with some of the character’s most famous enemies from the comics, including the Green Goblin (Willem Dafoe), Dr. Octopus (Alfred Molina) and the Sandman (Thomas Haden Church). The Spider-Man trilogy grossed over $2billion worldwide and, along with Bryan Singer’s X-Men films, its success kicked off the modern era of superhero movies that has seen over 40 Marvel adaptations hit the big screen over the last two decades. Nerdy high school student Peter Parker is bitten by a radioactive spider whilst on a school trip, and develops spider-like super powers. 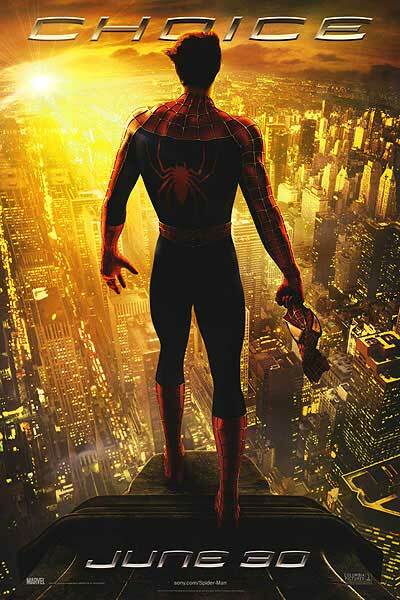 Following the death of his Uncle Ben, Parker becomes the crime-fighting superhero Spider-Man, and faces the challenge of saving New York from the maniacal Green Goblin. Peter Parker struggles to balance his personal life with that of his superhero alter-ego, and considers hanging up his Spider-Man suit for good. But when the insane Dr. Octopus threatens both him and his beloved Mary Jane, he must take on his former mentor to once again save the city and those he loves. 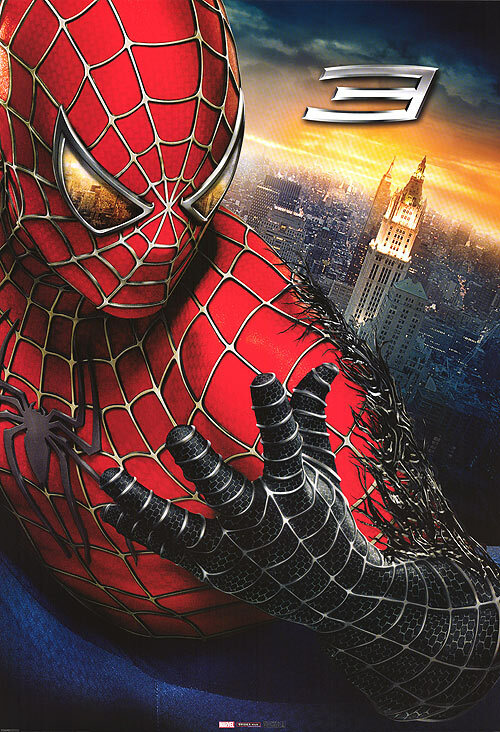 Parker is affected by a bizarre alien symbiote that turns his suit black and changes his personality for the worst, causing him to hurt the ones he loves most. Whilst wrestling with his own problems, he must also face a seemingly indestructible villain called the Sandman and the New Green Goblin, a former friend turned enemy. The first two films are amongst the greatest movies in this genre due their combination of action, comedy, engaging characters and intelligent villains. It all went wrong with the final chapter, which lost the spirit of its predecessors, but despite the lacklustre ending, Raimi’s trilogy is still very good and Tobey Maguire remains the definitive Spider-Man for most movie-goers and superhero fans.